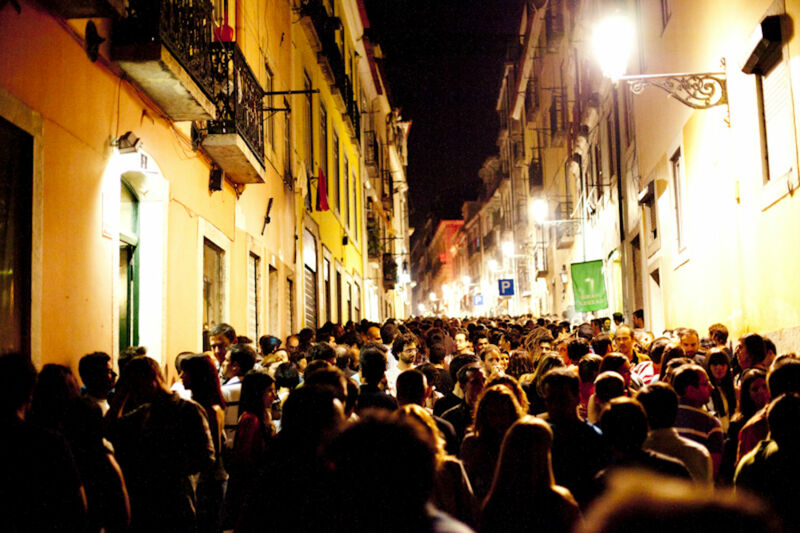 Portugal - TOP VISITED CITIES World News. 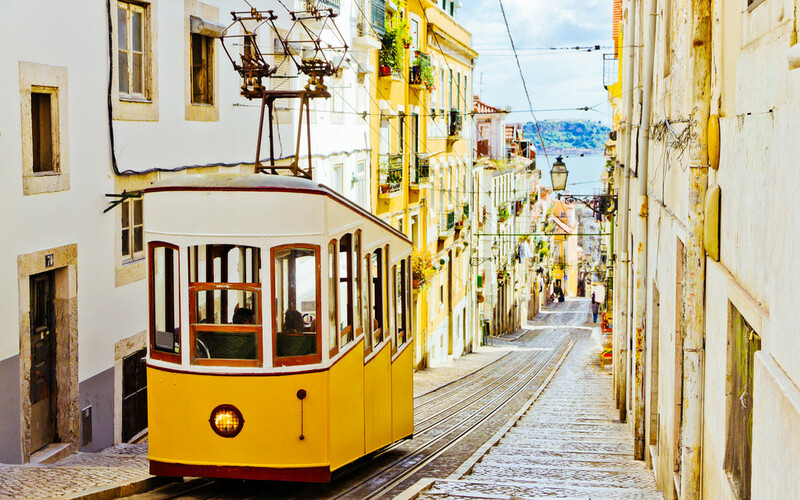 If you want to spend a long weekend in one of the most popular European capital city, here is how to explore the maximum of Lisbon in a short time ! You can start on your first day by visiting the city center and taking the Santa Justa elevator from which you will have access to the beautiful Chiado district. 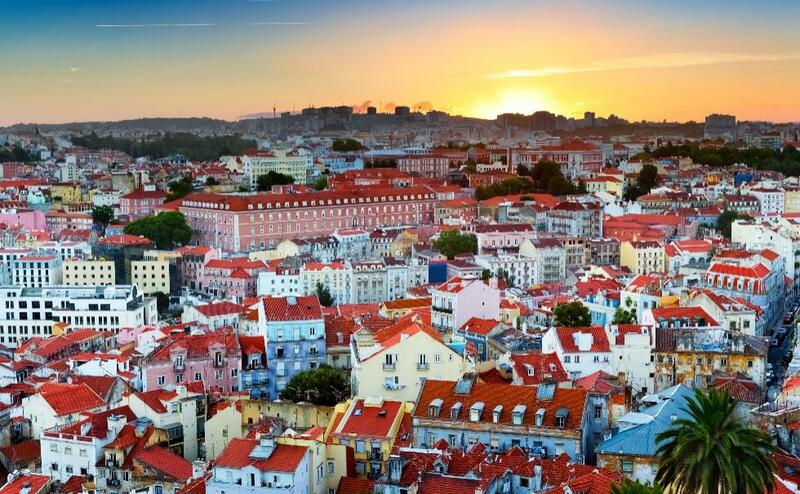 Here you will have a stunning view over Lisbon. Lisbon Poets Hostel 1st of June changing place!